Designed and built by MEI, the Compass line of Spin Rinse Dryers are top-quality wafer dryers for high and low profile cassettes. The Compass SRD is designed to reduce operating costs while meeting or exceeding all critical areas to include clean, dry and particle performance specifications. This level of advanced process control can only be found on the Compass SRD. 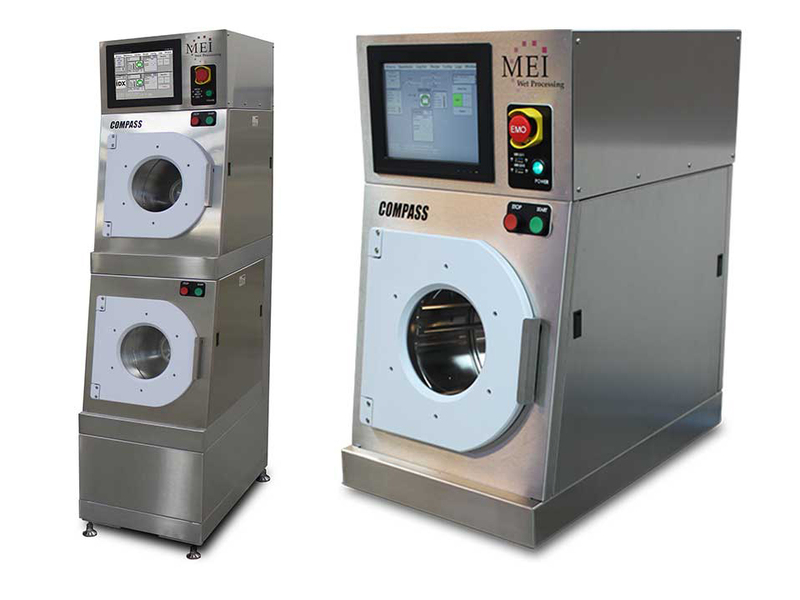 With greater reliability, performance, and low operating cost coupled with MEI’s award-winning support, the Compass Spin Rinse Dryer is the solution you can trust. DI supply connects directly to DI manifold resulting in no “dead lag” on the DI line. Vibration is controlled with Tunable Vibration Dampening.